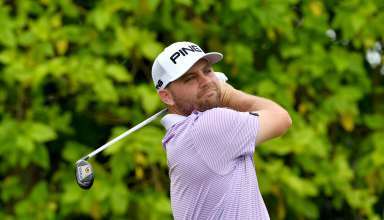 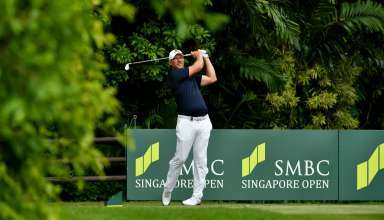 Interview with American golfer Sean Crocker after the foruth round of the 2018 SMBC Singapore Open which took place on January 21, 2018, at the Sentosa Golf Club in Singapore. 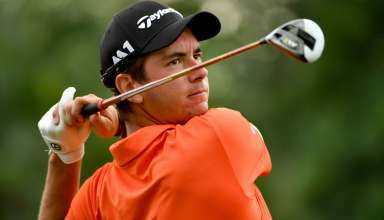 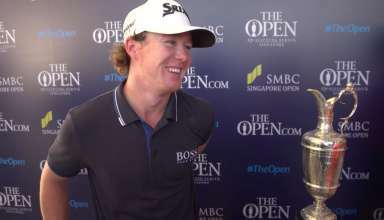 Interview with Australian golfer Lucas Herbert following the fourth round of the 2018 SMBC Singapore Open held on January 21 at the Sentosa Golf Club in Singapore. 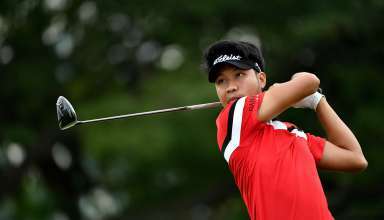 An interview with Japanese golfer Ryo Ishikawa after his first round at the 2018 SMBC Singapore Open, held on The Serapong course at Sentosa Golf Club on January 18, 2018. 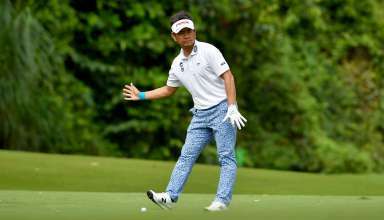 Interview with Japanese golfer Hiroyuki Fujita who carded a two under 69 in the first round of the 2018 SMBC Singapore Open, held on the Serapong course at the Sentosa Golf Club in Singapore.